Pragnell, age 23 from Norwich, had previously earned just £1,025 on the Challenge Tour this season, but scooped the £2,000 top prize at the last event. He won six matches, notably knocking out both Barry Pinches and his son Luke Pinches, then beating David Grace 3-0 in the semi-finals. 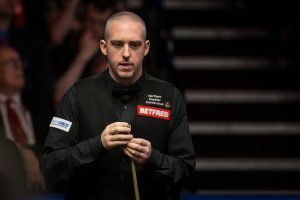 There was still plenty to celebrate for Grace as he finishes second in the overall Challenge Tour rankings and earns one of the two World Snooker Tour cards available. 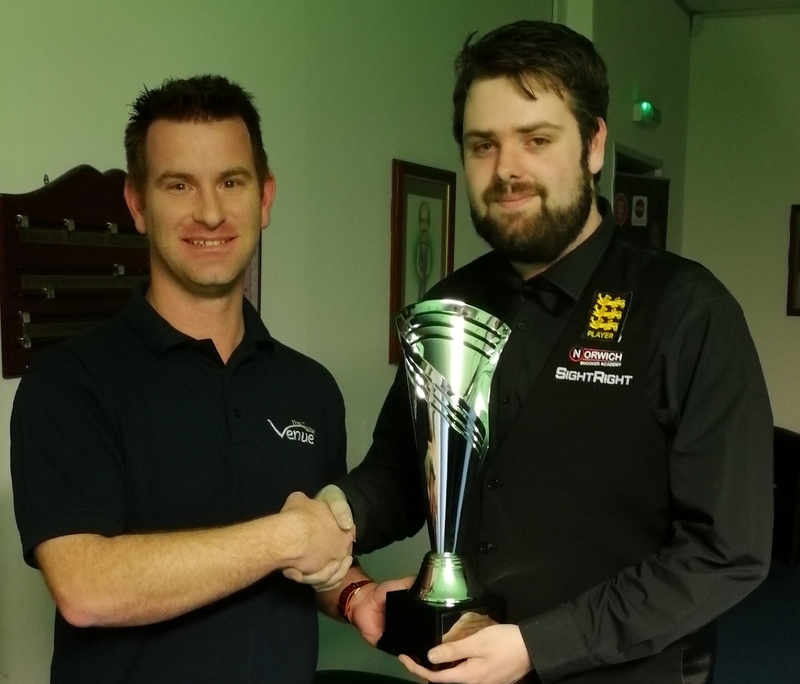 Brandon Sargeant knew coming into the event that he had one of those cards secured, and he tops the rankings despite losing 3-2 to Zak Surety in the first round in Gloucester. Mitchell Mann lost 3-1 to Shane Castle in the second round to end his hopes of finishing ahead of Grace. Leeds cueman Grace reached the semi-finals of the UK Championship in 2015 but was then relegated from the tour last year. The 33-year-old said: “It’s a massive relief because it had been very close all season between the top three players, with only two cards available.